The community support has been amazing and we are getting through it. 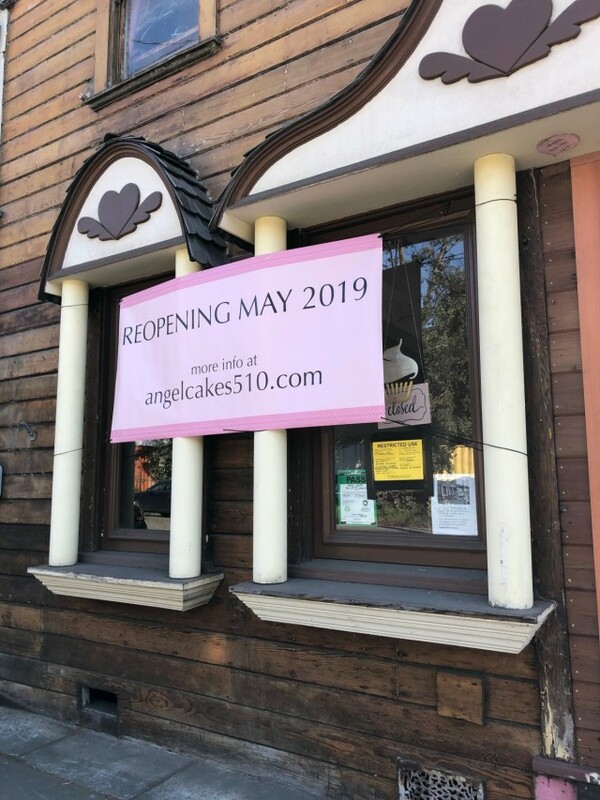 Thanks to the hard work of our landlord and the team at Moore Construction, there is no longer a gaping hole in the side of our beloved bakery and we are hoping for a May reopening! 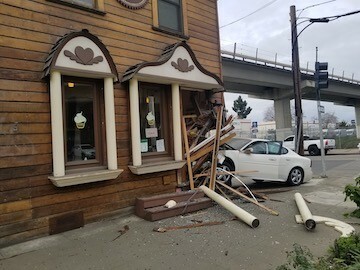 There are still quite a few things to finish up inside, and we are waiting for PG&E to reinstall the gas meter that was plowed down by the car. We will send out an announcement as soon as we can schedule the party! You can see updates of the construction on our Instagram. In the meantime, we are hosting a fundraising event on Sunday evening, April 21! This will be a wine & cupcake happy hour where we will debut a new flavor called Car Crash. The event is $25 or free for donors to our GoFundMe campaign. All the details are here. Thank you to everyone who has reached out so far, your calls, texts, and emails have meant everything. We are getting a bit worn down by the whole ordeal but we are hopeful that we will be back to normal soon. It's February, and you know what that means! Valentine's Day! We are once again offering a gift box for delivery or pick up on Valentine's Day - Six delicious cupcakes wrapped up for your sweetie! Valentine's Gift Boxes will be available for pickup on Thursday, February 14 between 12 pm and 7 pm, or select the delivery option for Thursday delivery between 10 am and 6 pm to San Francisco or the East Bay. You'll get six of our cupcakes in a box with a ribbon, with a personalized Valentine's note. Orders must be received by Wednesday February 13. For custom orders that need delivery, we're often able to schedule our delivery service for you. But what about last minute or same-day orders? 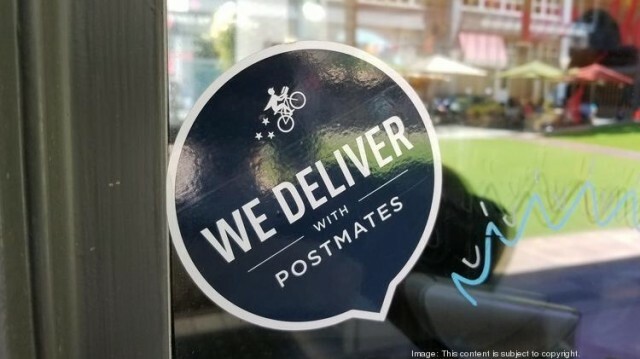 This has always been a challenge for us, and we have signed up with Postmates to provide a solution! If you are in need of a same-day cupcake delivery, you can now order an assortment of our daily selection through Postmates using this link. 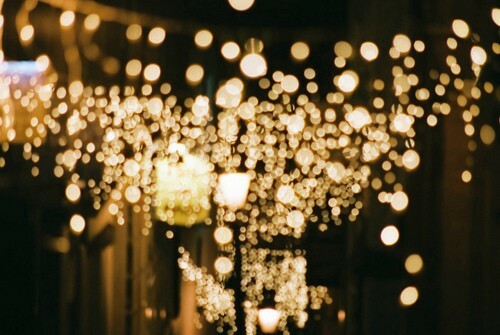 Our most favorite time of the year! Jen LOVES Christmas but she's refraining from decorating the shop until after Thanksgiving (it's the right thing to do). We will be closed for our annual winter break from Wednesday January 2 to Tuesday January 8. We will reopen for our normal hours on Wednesday, January 9. PLUS our newest flavors: Tiramisu and Cookie Dough cupcakes! Or call our store during retail hours at 510-301-4757. 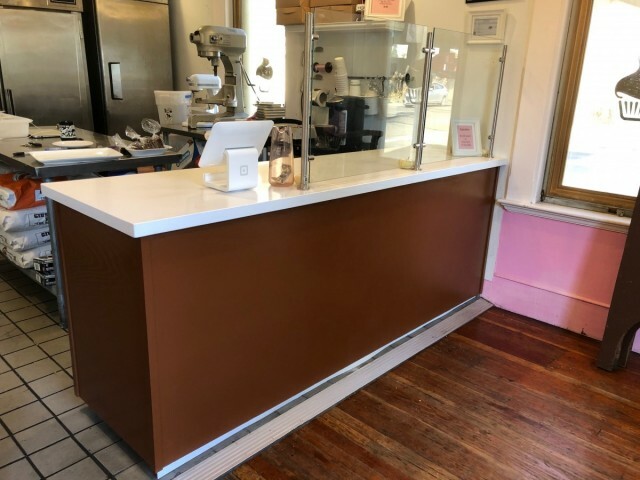 In October we remodeled our cupcake shop with a new front counter, building by Moore Construction & Remodel! Dane Moore and his staff did a great job coming up with the design based on our needs, and then they built the base off-site. The next day, they brought it over to the shop and installed it with the new quartz countertop. They attached the glass top and we painted it the next day. It was so easy! They are going to be our first call for any future construction projects. 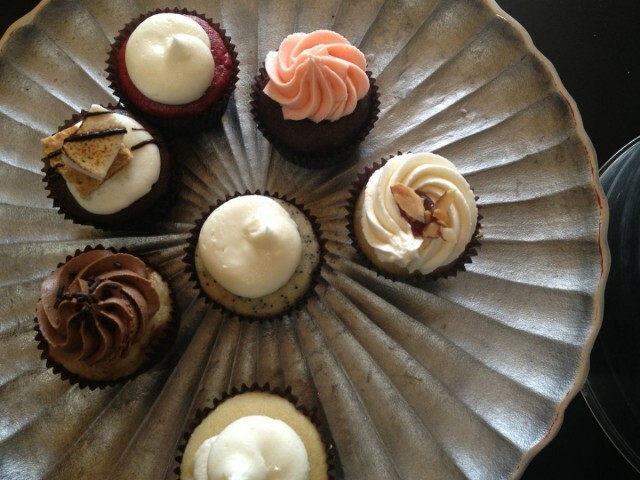 We are once again offering a gift box for delivery or pick up on Valentine's Day - Six delicious flavors! Vegan/Gluten Free options are available. Valentine's Gift Boxes will be available for pickup on Wednesday, February 14 between 12 pm and 7 pm, or select the delivery option for Wednesday delivery between 10 am and 6 pm to San Francisco or the East Bay. You'll get six of our flavors in a box with a ribbon, with a personalized Valentine's note. Orders must be received by Monday February 12. Orders must be received by Monday February 12. Our first two Sugar Rush events were so wildly popular, we've decided to do them twice per year, each time featuring seasonal flavors! Cupcakes will be available from 2 pm to 5 pm. Tickets are either for 2 to 3:30 pm or 4 pm to 5 pm (last entry at 4:45). Attendees present at 5 pm make take any extra cupcakes home with them. Tickets are $25 each. Everyone who attends the event and samples cupcakes must have their own ticket. Sugar Rush will take place at the East Bay Community Space, 507 55th Street, Oakland (On the corner of Telegraph Ave). Street parking is available. The East Bay Community Space is wheelchair accessible, and there are no stairs into the space or the restrooms. Allergen information: All flavors will include a list of ingredients. All cupcakes are made at the Angel Cakes Cupcake bakery. We have allergens such as milk, soy, wheat, eggs, and nuts in our kitchen. All ingredients are kept in closed containers and precautions to prevent contamination are taken, however, we can make no guarantee that our products are allergen-free. Please Note; Due to low demand at our last two events, we will not be offering vegan or gluten free options at Sugar Rush III. If you are considering buying a ticket and would like vegan/GF options, please email us at info@angelcakesSF.com - if there is enough demand we will add vegan/GF options to this event.